Kisstory just like its sister station Kiss is a UK radio station that plays "old skool and anthems". This station format features many music genres from Electronica, Dance, Hip-Hop, R&B to Trip Hop, Acid House and Alternative Dance. 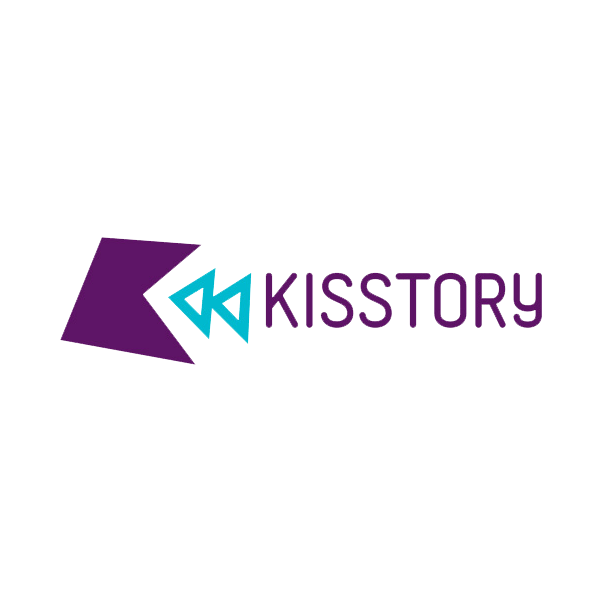 Kisstory was aired for the first time on 7 May 2013 as a full-time station. Previously, Kisstory was a radio program airing 8 hours per week, that thanks to the listeners positive feedback was expanded into a full-time station. Initially, it was only available over Freeview and online, but was unavailable via DAB radio receivers. On 12 December 2014 Kisstory began DAB rollout in London and Greater London I multiplex and in 2015 and 2016 it was progressively made available in DAB more widely across the UK.